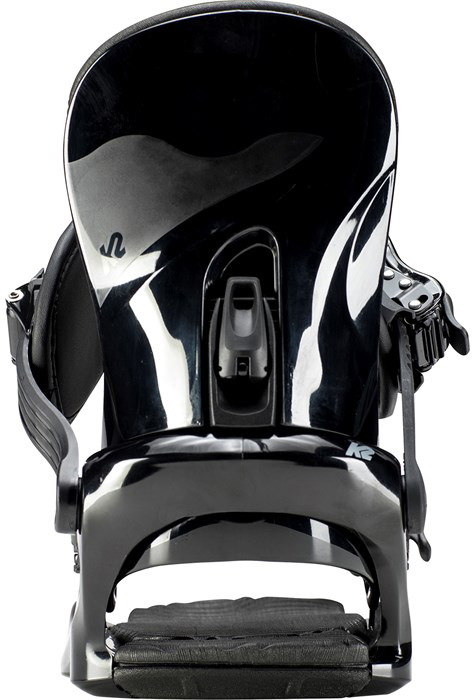 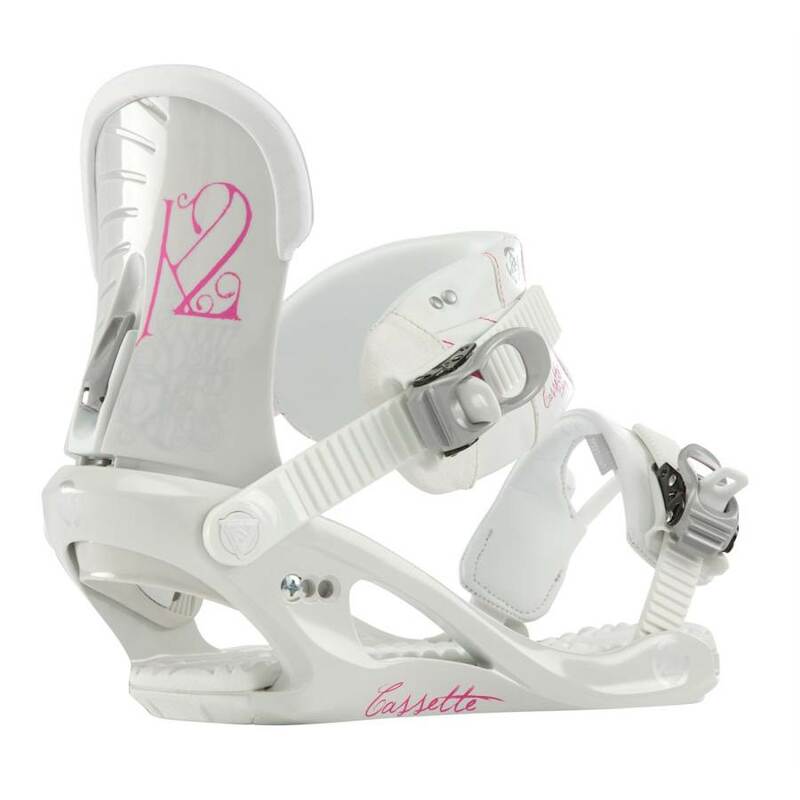 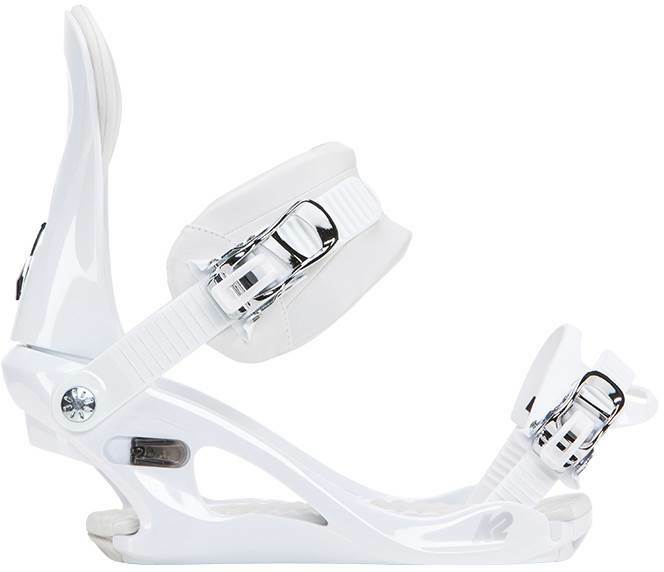 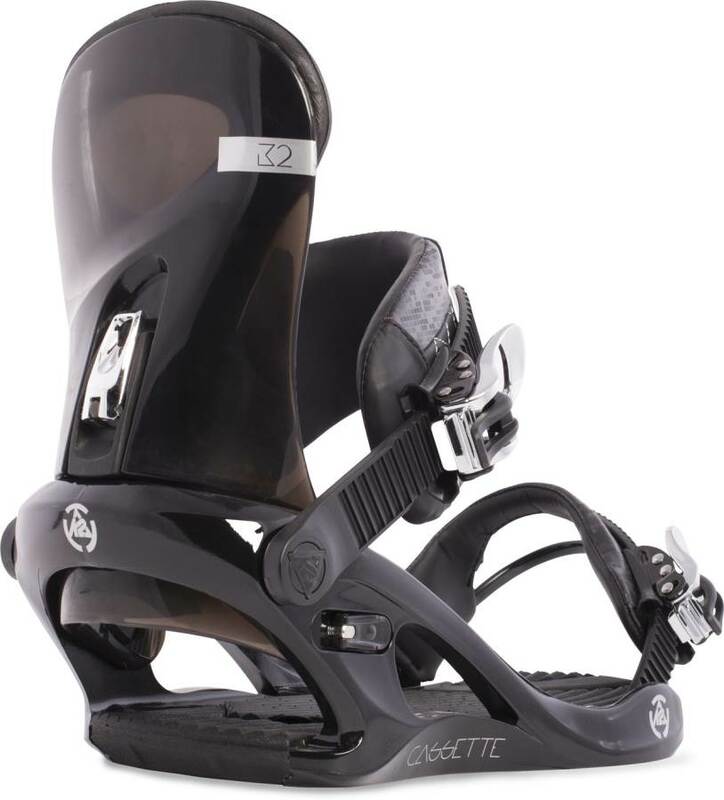 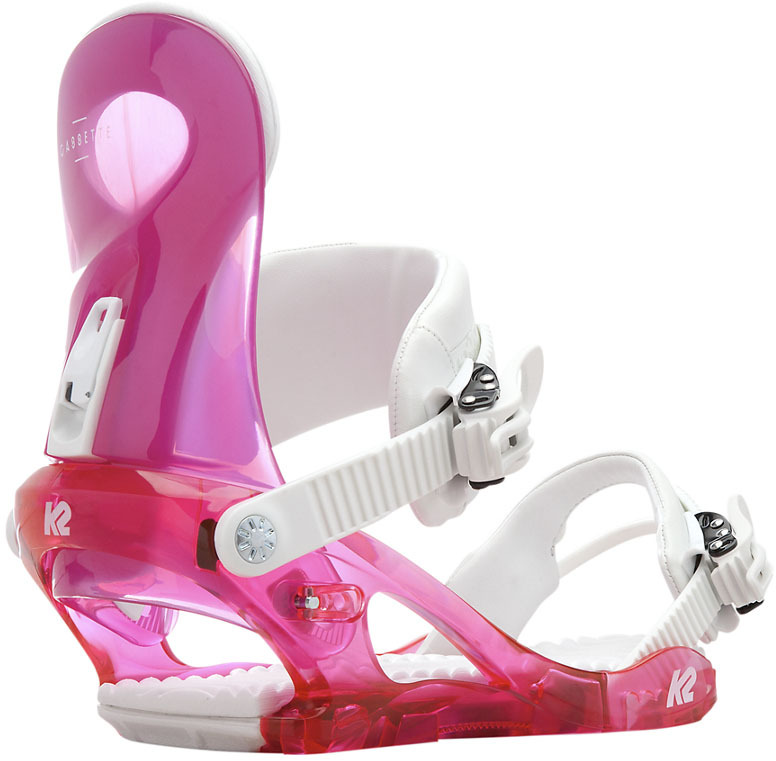 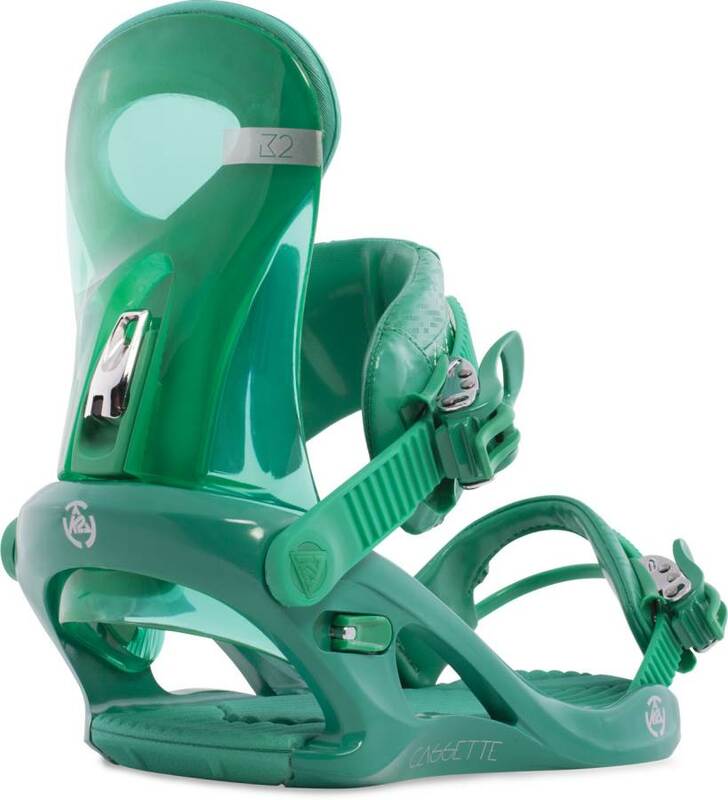 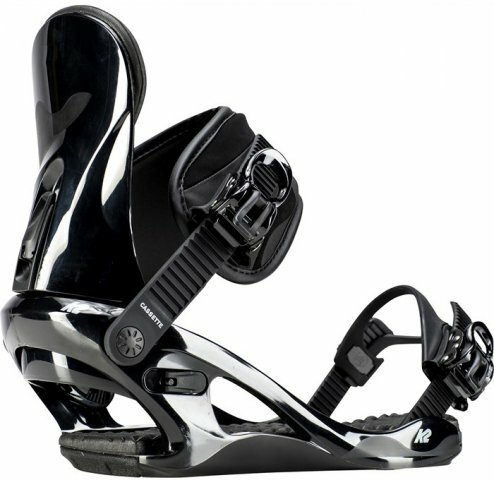 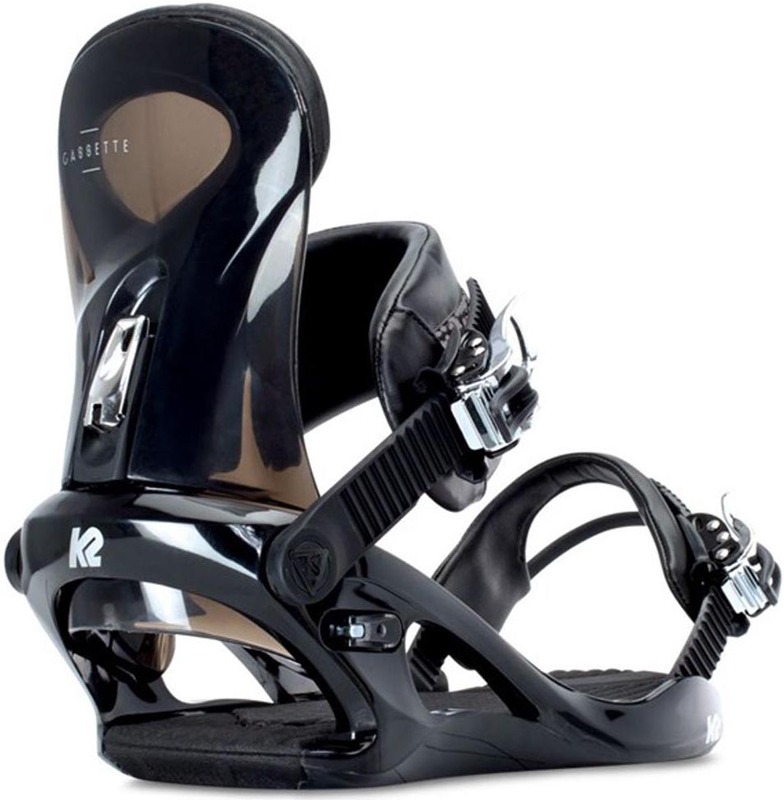 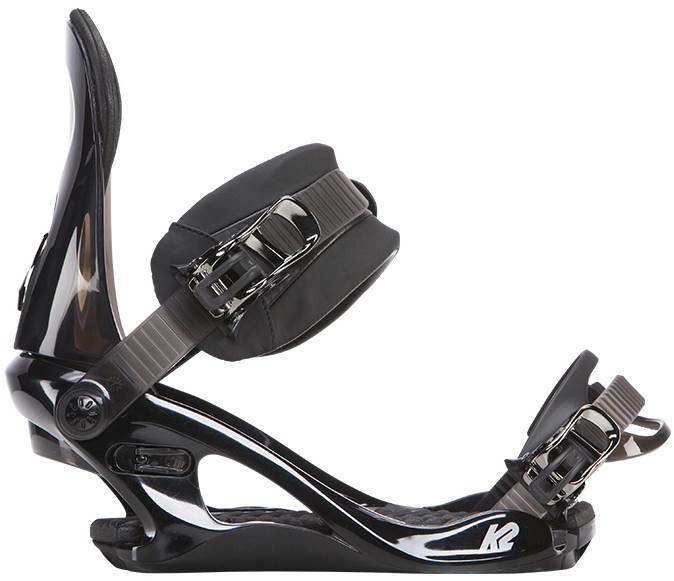 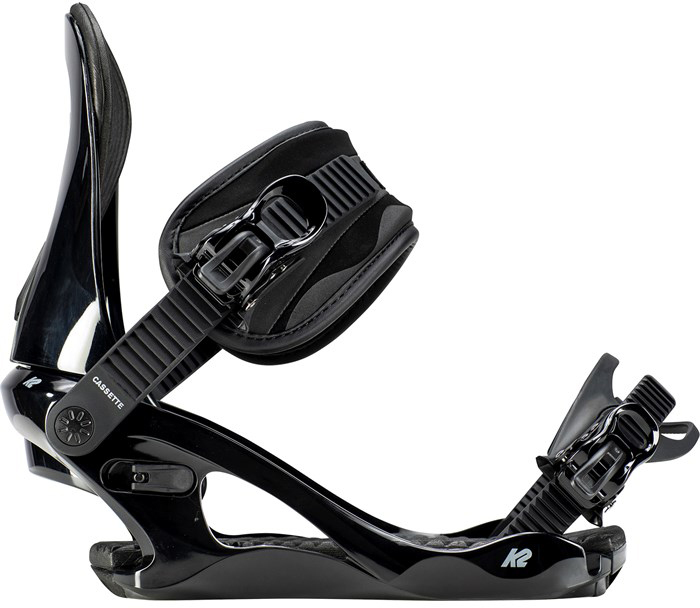 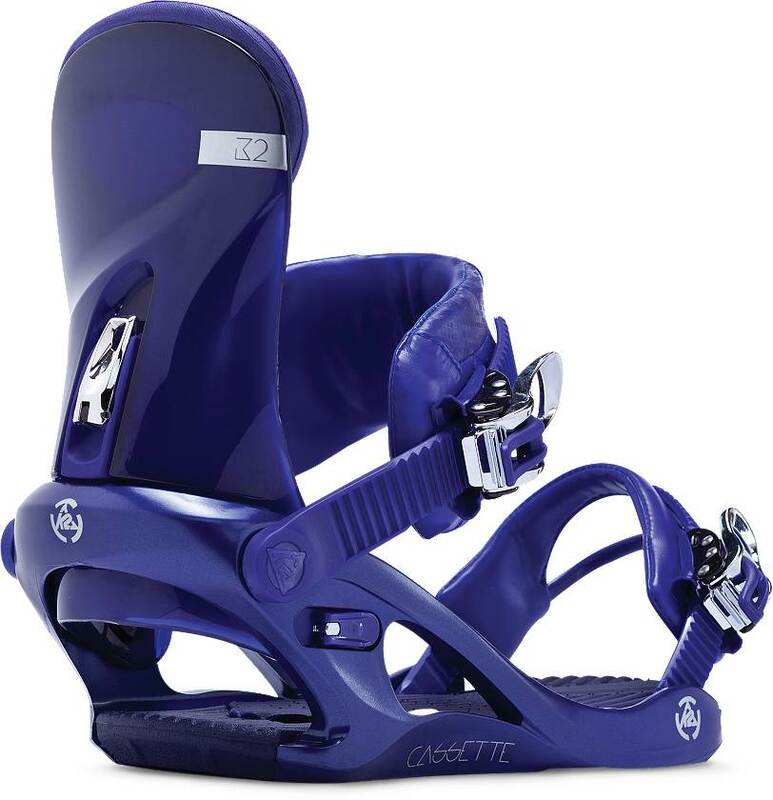 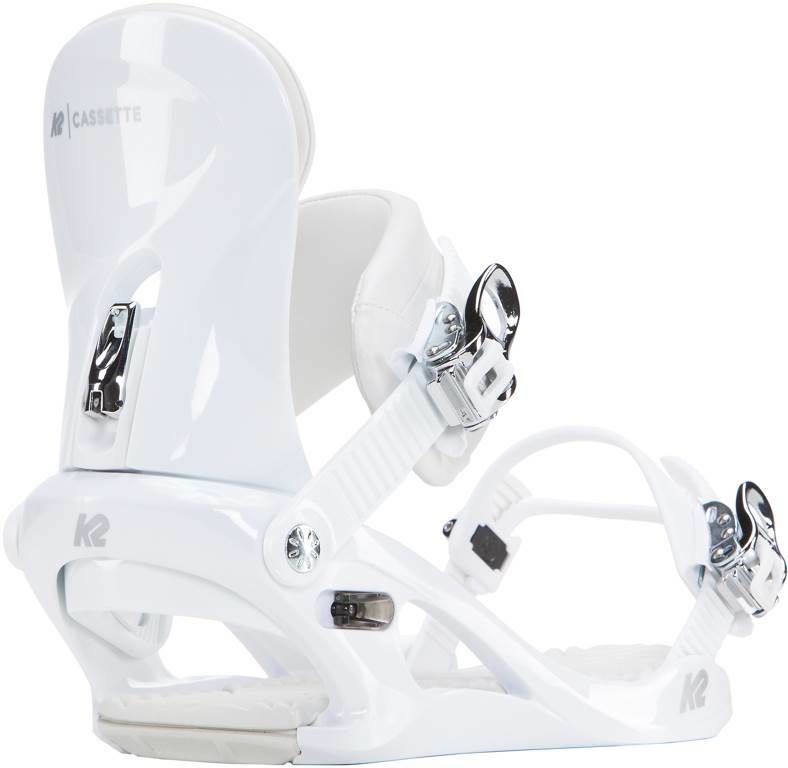 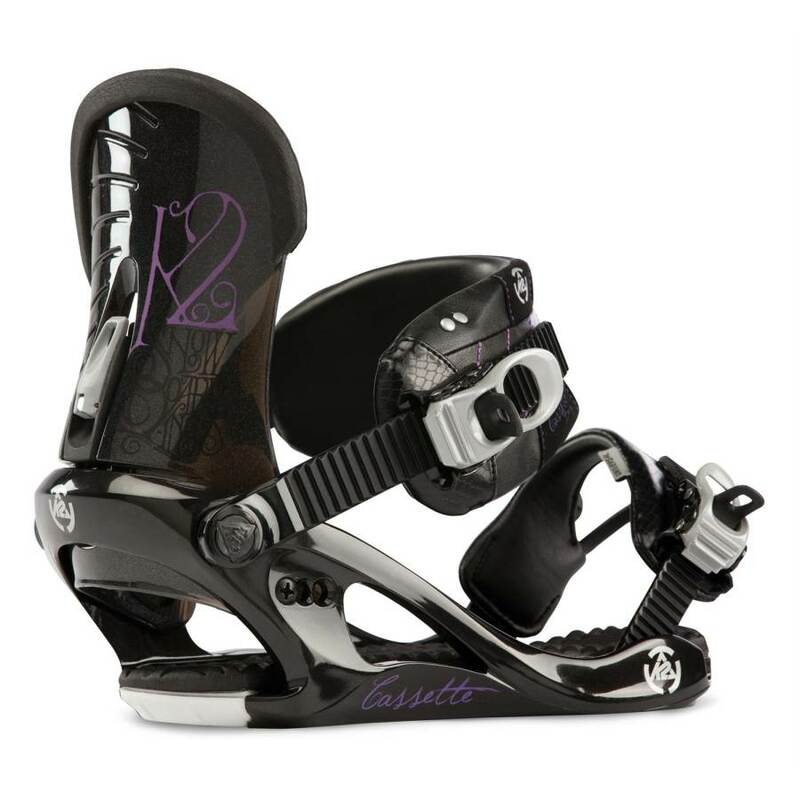 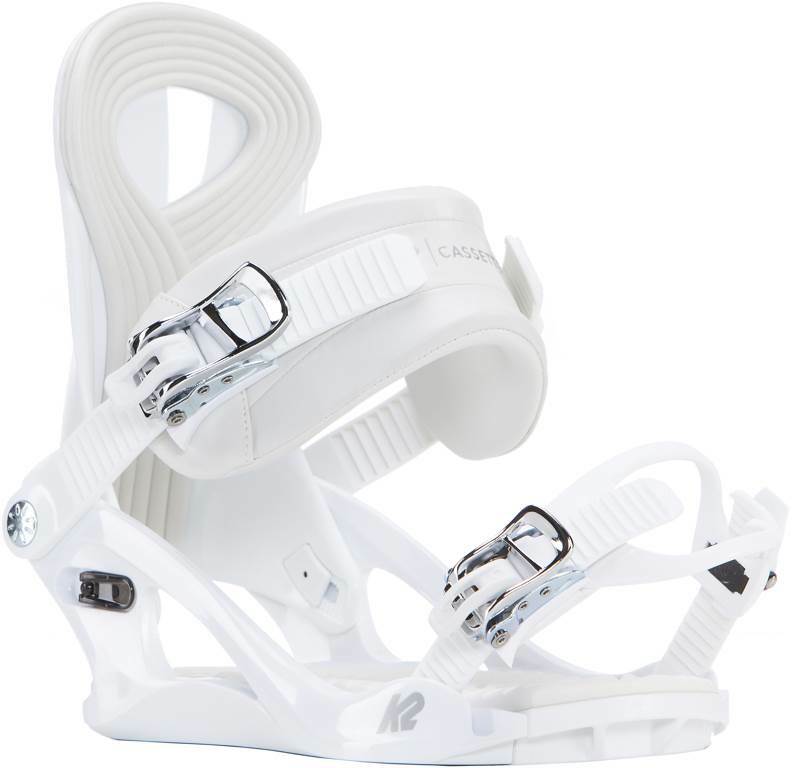 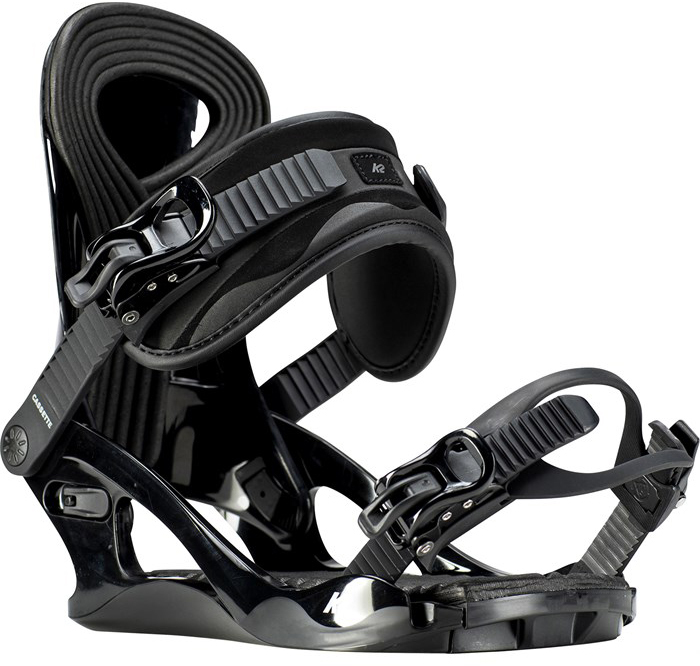 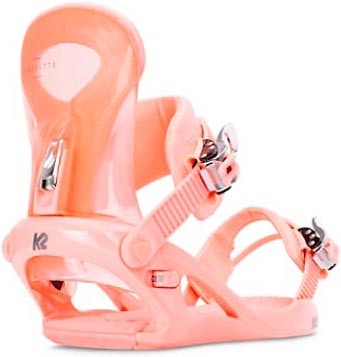 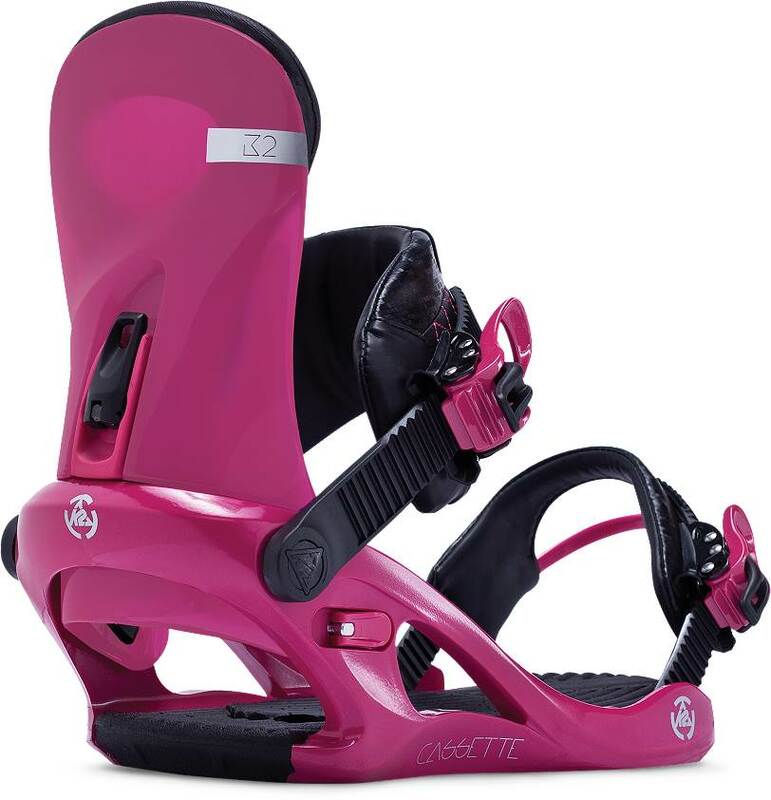 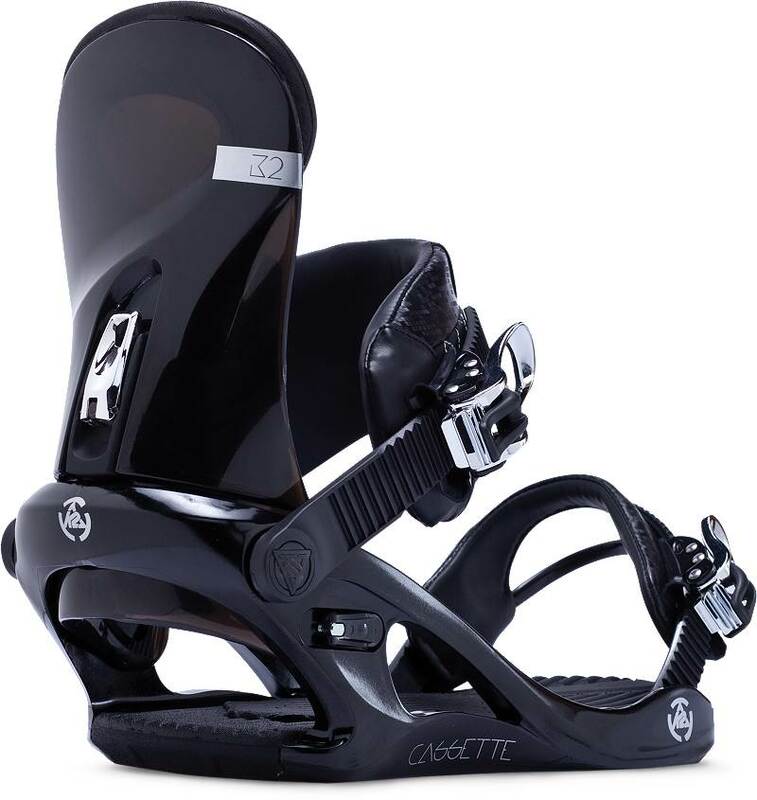 We are not fans of K2’s Auto or Cinch bindings but if you are going to buy K2 bindings we suggest buying their normal bindings like the K2 Cassette. 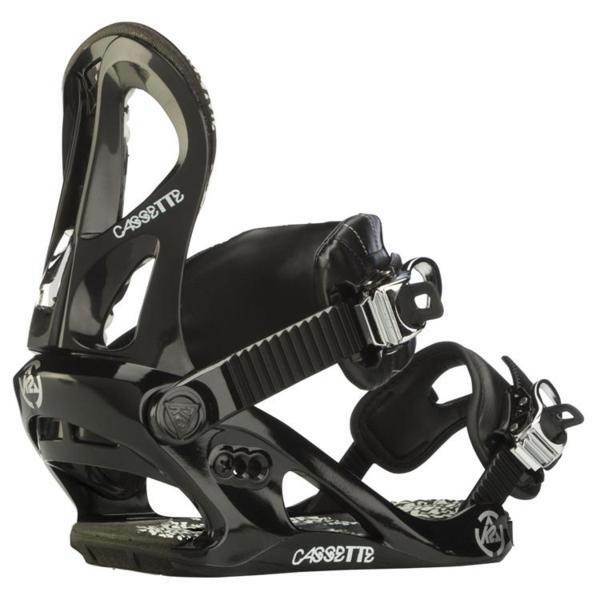 The Cassette doesn’t offer anything super special but is a reliable predictable binding at a very good price point. 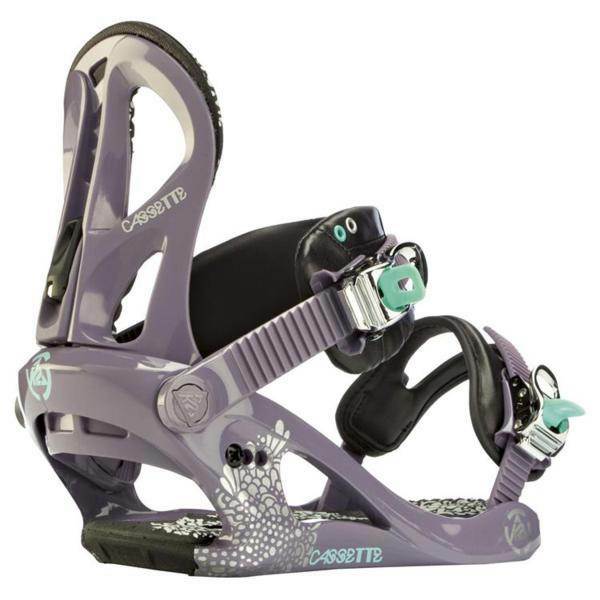 So this might be kind of boring compared to the higher end bindings but it’s an exciting binding for this price range. 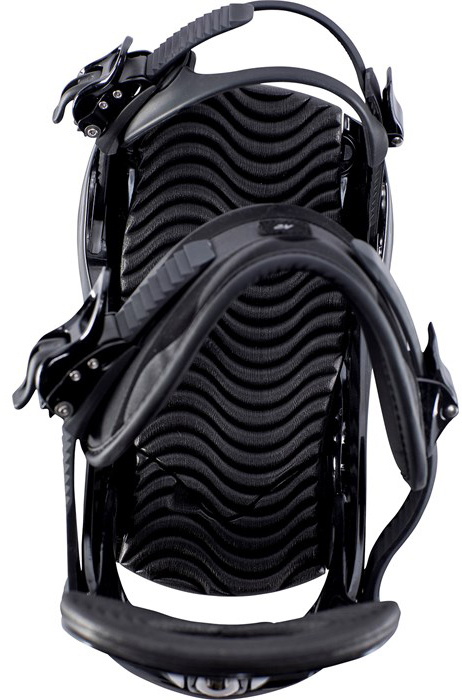 For 2014 and 2015 the high back was changed up a bit making it an even better balance between flexy and supportive but the general ride is the same as the previous models. 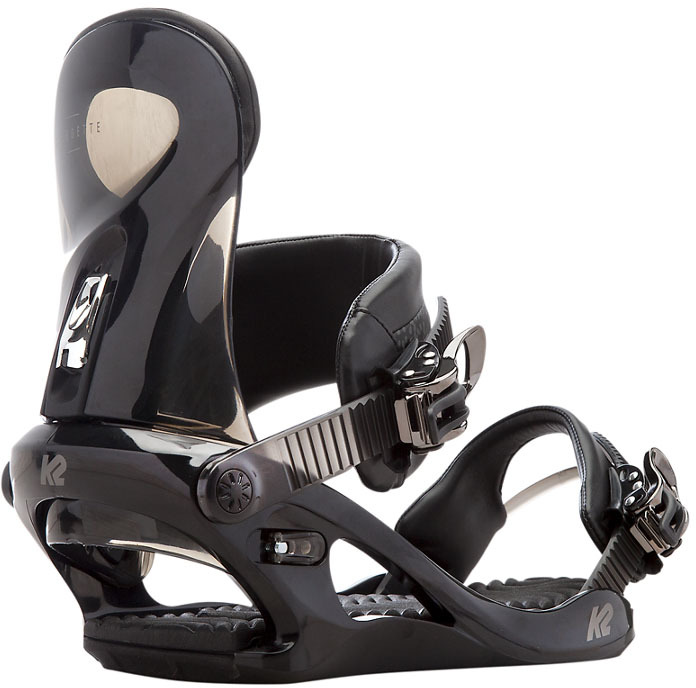 We try to get as many images of the K2 Cassette, but forgive us if they're not all there.